The government on Wednesday tabled the CAG report on the Rafale fighter jet deal in the Parliament. 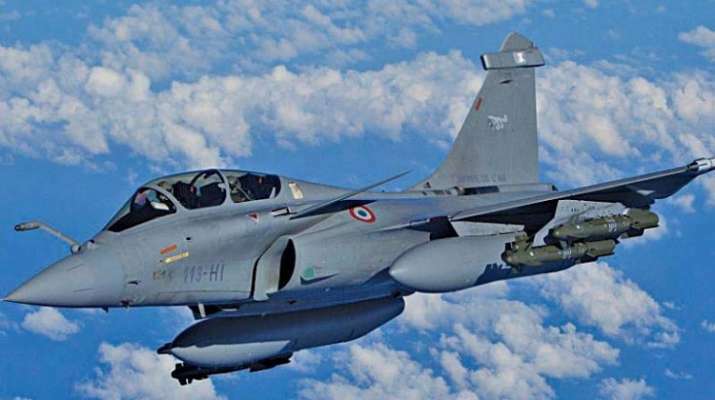 The Comptroller and Auditor General, in its report, said the Rafale deal negotiated by the NDA government to procure 36 fighter jets was 2.86 per cent cheaper than the UPA's 2007 offer. The report further said the deal was 17.08 per cent cheaper with regard to India specific enhancements.